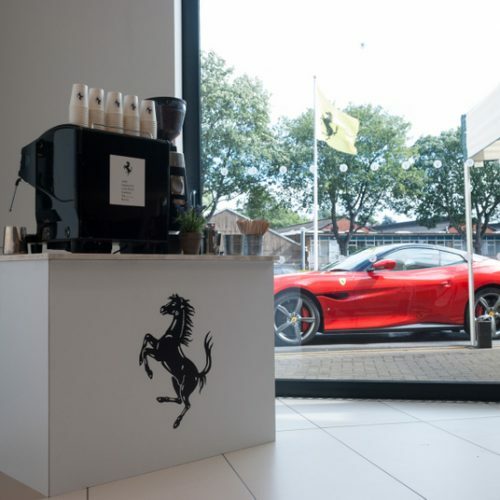 Make a lasting impression at your next event with our coffee machine hire for events and professional barista service. 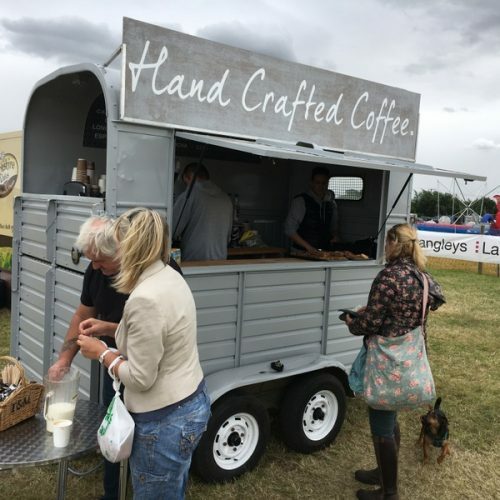 Our coffee trucks consist of 12 Citroen HY vans, Peugeot J7 vans, trailers and converted horse boxes. Our coffee is a hand roasted Brazilian Arabica bean, creating a buttery, caramel sweetness with some vanilla notes. 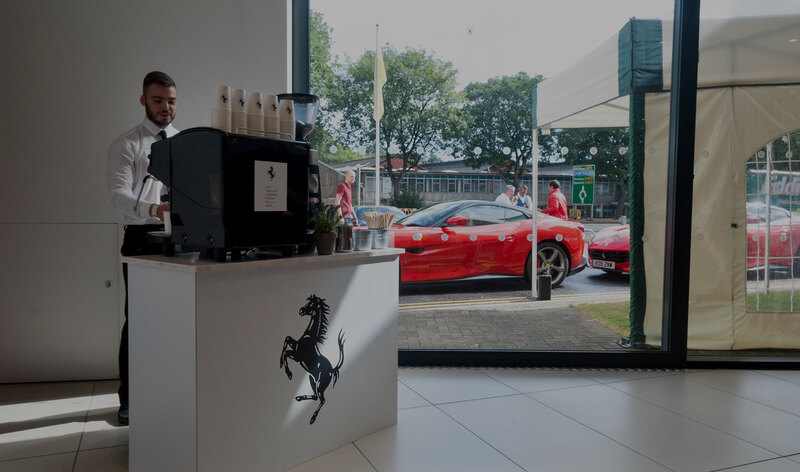 We provide professional, branded mobile coffee units for exhibitions and other events ensuring your clients receive a first class experience and great coffee. 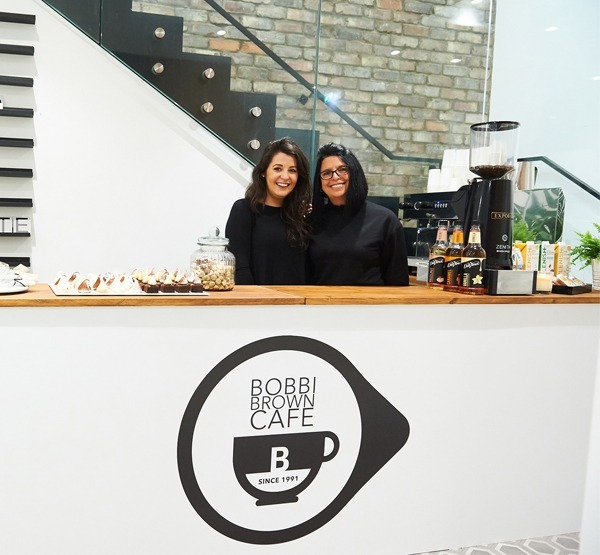 With over 14 years experience in the events industry, we provide exceptional branded pop up coffee shops anywhere your company requires them. 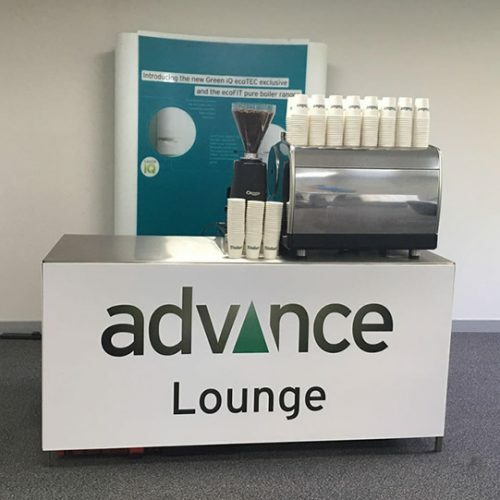 We specialise in providing a bespoke corporate barista service at exhibition halls and conference centres giving your organisation a competitive advantage by enticing clients to your stand and keeping them there, giving your team the opportunity to build relationships and sell your products and services. 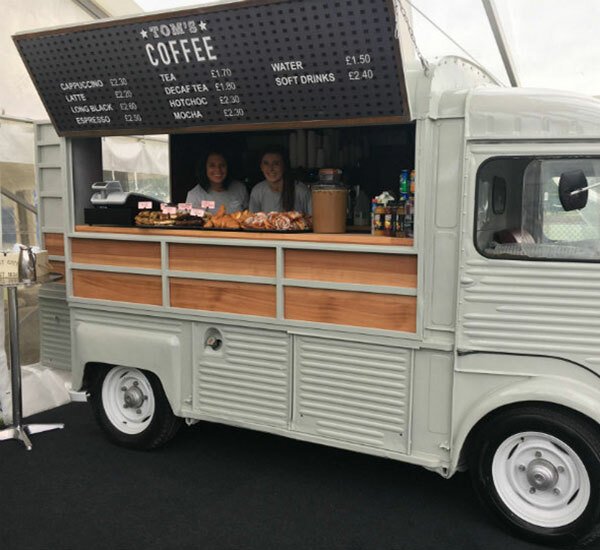 We have a huge variety of high quality coffee trucks for events and shows. 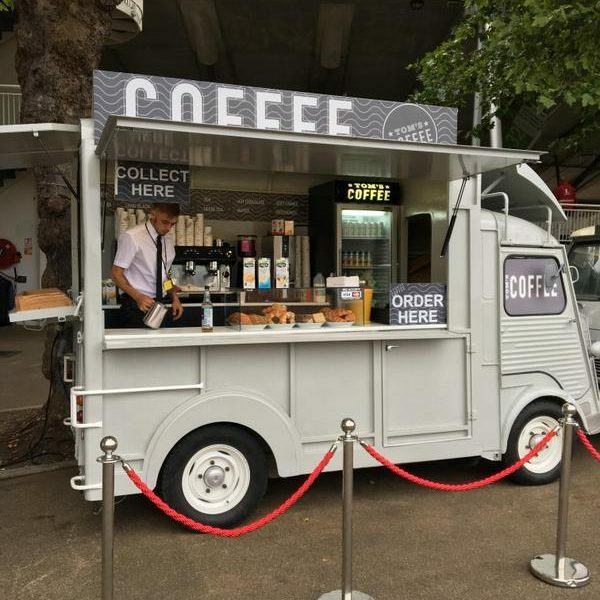 Our coffee units for events consist of 12ft kiosk style units, converted vintage horse boxes, Peugeot J7 vintage vans, 4 Citroen HY vans, Coffee bike and a number of indoor coffee carts. Events we have supplied for in the past twelve months include, Lord’s Cricket Ground, Henley Royal Regatta, Great Yorkshire Show, BBC Countryfile Live, Cheltenham Racecourse and Ferrari. 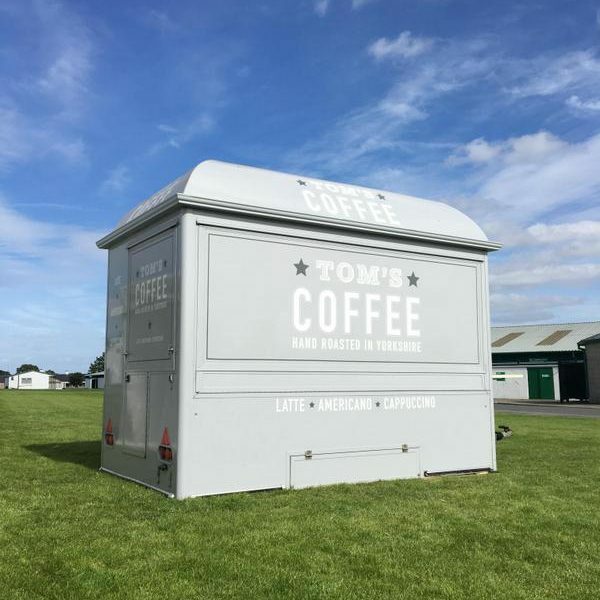 Tom’s Coffee is a Yorkshire company that offers exceptional coffee solutions for exhibitions, conferences and public events. We’re based in beautiful spa town of Harrogate, however we travel all over the UK and Europe attending conferences and events on behalf of our clients. Our aim is to give our clients 100% satisfaction by being the best we can be. The best coffee, the best service and the best experience. 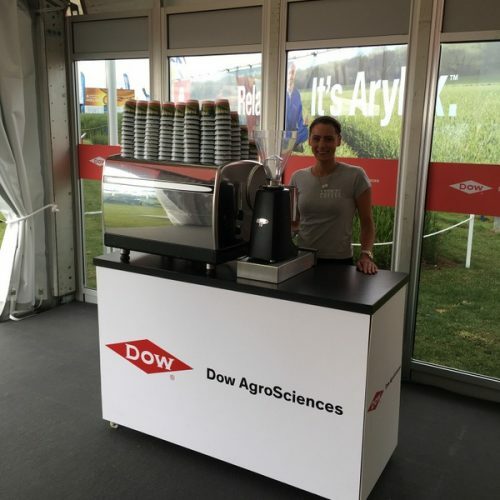 Thanks to our mobile units, we can bring the joy of great tasting coffee to your event. 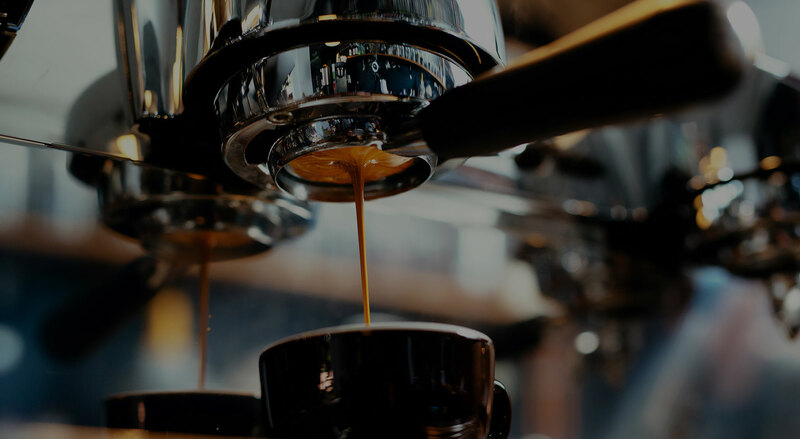 Our team of talented baristas know just to create the perfect caffeinated beverage that is sure to be a hit. Savour the very finest roasted Brazilian Arabica beans with their buttery, caramel sweetness and notes of vanilla. Our customer-focused team will ensure happy clients, and happy clients means more business opportunities. Indulge your customers with the enticing tastes and aromas of our exquisite coffee anywhere, anytime. From product launches to PR campaigns; make your event truly memorable by providing delicious beverages. 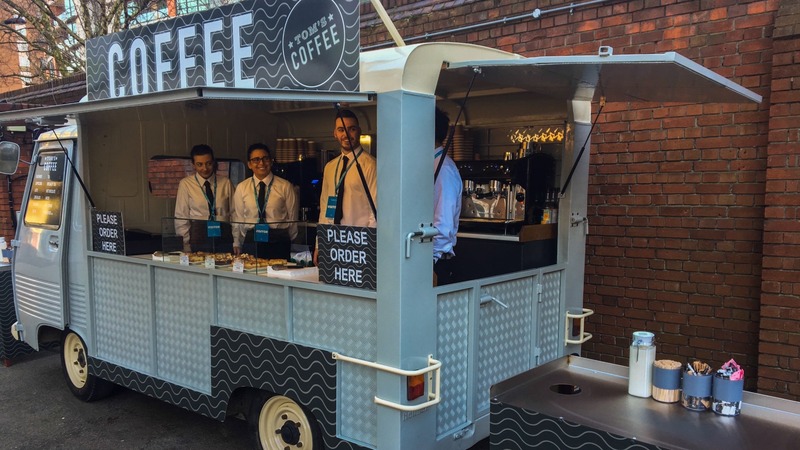 Mobile pop-up espresso bars for weddings, public and sporting events, music concerts, game fares and more. 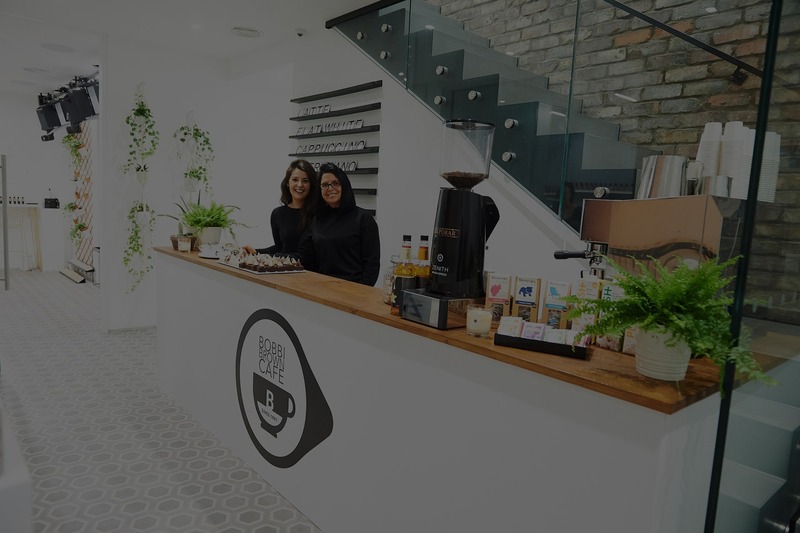 To book Tom’s Coffee for your event please provide information about your event including the type of event, location and the number of units you require.